On this page you can find international metal clay tool suppliers, that means suppliers outside the UK and the USA. UK and US suppliers are listed separately. All these suppliers will ship internationally unless otherwise stated. Content checked June 2018. 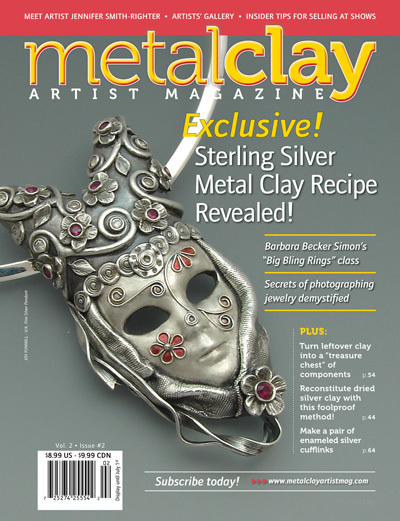 Art Clay, PMC and base metal clay supplier, tools and supplies. Art Clay supplier, also supply Bronzclay and Copprclay, tools and kilns. This supplier has a huge selection of Swarokski crystal products including beads, buttons and components. 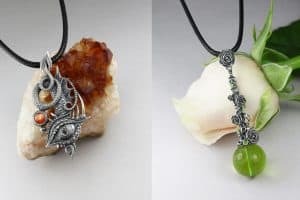 It also supplies gemstone beads, handmade glass beads, plastic, resin and seed beads, wooden and natural beads, pewter charms, pears and shells. Findings, stringing supplies and tools are also available. Supplier of beads and findings including fire polished beads, metal beads, pressed glass beads, crystals, stone beads, pearls, art beads, lampwork beads, clasps. Also sell Art Clay and tools. This supplier has a large number of specialist tools for jewellery makers. Supplier of jewellery making and metal clay tools, findings, lapidary equipment and templates for metal clay. German supplier of pearls, beads, stones, findings, clasps, tools, bead stringing materials, accessories and kits. Chinese supplier established in Shenzhen city, specializing in R&D, manufacturing and marketing of casting & melting equipment, polishing & finishing machines and jewelry tools. HAJET offers a wide selection of casting & melting equipment, polishing & finishing machines, jewelry magnifiers, microscopes and other jewelry making tools & equipment with good quality and competitive price. Supplier of tools for the workshop and bench. 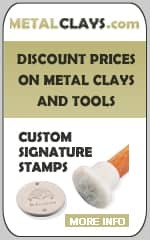 Suppliers of a variety of tools and accessories for metal clay. Site is in Italian. Suppliers of jewellery making tools and pliers. Supplier of jewelry making, silver working and metal clay tools. PMC supplier. 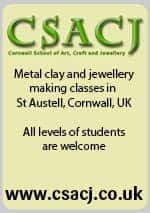 They also supply tools, wire, enamels, gemstones and chains. PMC and Art Clay supplier, also supplies bronze and copper clay, tools and stones. Suppliers of metal clay, tools, gems, glass, wire, findings, books etc. They also offer classes. Molds, cutters and metal clay tools. Ships internationally. Very active on Facebook with a great relationship with customers. 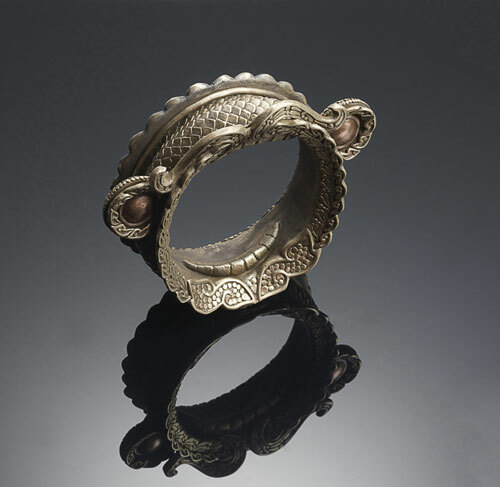 Metal Clay Artist Ingrid Wild – Supplier of PMC, BRONZclay, COPPRclay, Hadar’s Clay, metal clay related tools and supplies, specialist in textures, kiln firing service for all clays, monthly studio sessions – located in Munich, Germany, shipping to everywhere in Europe. German language site which can also be viewed in English. Supplier of pliers and cutters. PMC supplier. Also supplies Bronzclay and Copprclay in these countries plus tools. Supplier of beads, charms, tools, wire, polymer clay, PMC and display and packaging supplies. PMC supplier for Sweden, Denmark, Norway and Finland. They also supply Bronzclay™ and Copprclay™, tools etc. PMC Studio supplies a range of tools, clay and equipment as well as a selection of designer kits. Supplier of Art Clay, tools, beads and threading materials. 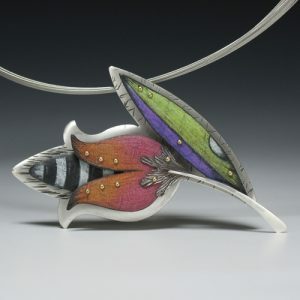 A Canadian resource for mixed media and polymer artists. They stock an eclectic range of art and craft supplies and ship world wide. Stock includes textures, tools and jewellery findings. Supplier of Art Clay and tools. Supplier of handiwork tools including pliers, cutters, reamers, files, scrapbooker’s tools, and beadboards. Official distributor of PMC for Taiwan. Also supply tools. Supplier of Art Clay, copper clay, bronze clay, resin and tools in The Netherlands.